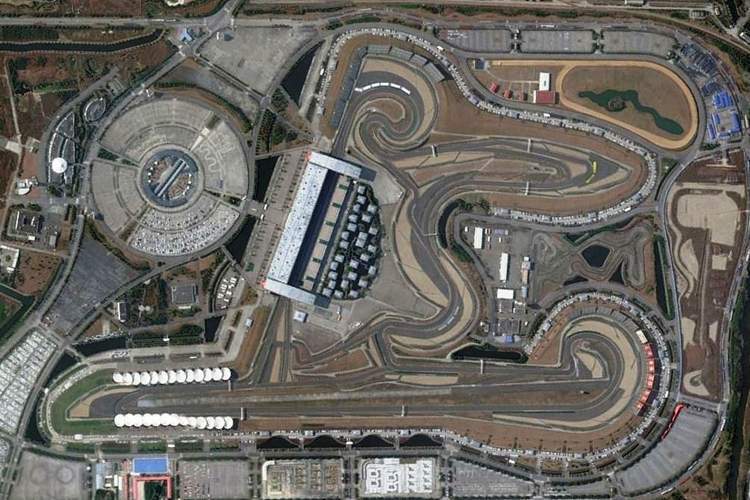 The Shanghia circuit has one of the longest straights on the F1 calendar. With Ferrari's straight line speed advantage over the silver arrows in Bahrain, you could say Mercedes are set for an arse whooping. But we said that at Melbourne and Sakhir, but Mercedes somehow managed to pull an Houdini of a win at both occasions. You could argue that Ferrari was tripping on those occasions, hence the reason that Mercedes managed to win. I suppose the question is how is Ferrari going to trip itself at China this time? If they don't, which of the ferrari drivers is your money on to put Ferrari on the top step of the podium for the first time this season? My gut say Vettel? But popular opinion would probably say Leclerc. Last edited by Nitrodaze; 10th April 2019 at 06:26. Amusing qualifying result. Bottas on pole (No, I'm not convinced this is a new Bottas). I'm sure MB are favouring him somehow or he's cheating. Also, Vettel qualified ahead of Leclerc. So people will have to wait at least another day to crap on Vettel's head. I think we are set for a great race tomorrow. Ferrari are fast on the straights and slow in corners. Mercedes is slower than the Ferrari on the straights but faster in the corners. The top step of the podium is open to both Ferraris with an outside chance of a Redbull stealing it. Once again, Bottas put out a fantastic showing at the front of the grid. He definitely means business this year. And goodluck to him. Leclerc is kicking himself as it proved difficult for him to find the pace that put him on pole in Bahrain out here in Shanghia. With the DRS being so strong this year, it could favor Ferrari for the win of this race. But my money is on Bottas to do the business this weekend. But l would not write off Hamilton for the win either. Interesting qually session, and I think there is a good chance many of the top 10 positions will be changing during the race. With the bunching up of cars for the final lap, I don't think the midfield positions are very representative of the pace. Really about the 5 bottom drivers (and Max) were at least put off in some way, and it probably compromised some laps. At the pointy end of the grid, Bottas pulled it out and seemed stronger all weekend. I think it's tighter between the Ferrari drivers, but Seb had the final edge. With weather changes expected, I think the race pace might come down to who has the right setup for the cooler weather, and who has the grip and can make the tires work. Ferrari don't seem out of the battle yet, but chances are it will be hard for them to get into DRS range unless Merc gets the tire strategy or setup wrong for the weather. Max might also be close enough to make some moves. With the qually problems, we aren't sure if he could have gotten more out of the car. But he's close enough to the Ferrari's that he might be able to find a way past them, or also get into the hunt if Merc stumbles tomorrow. A few hours to go til the race. I notice that both truefan and TBK haven't posted yet. I'm sure they will if Hamilton get the better of Bottas after the race. It's interesting to note that Hamilton didn't get pole in his last attempt. Normally when he's in that position, he nails it. But for however interesting qualifying is, the race results are going to depend on how the field forms after the first series of corners. Priority for tyre strategy won't be decided til t4 I reckon. So it's all in the balance til then. Quite the interesting start to the race. The cars in the right side of the track seemed to have a quicker start, so I wonder whether that was just a coincidence or the track conditions benefitted Hamilton, Leclerc et al. That drive through penalty for Kyvat looked excessive to me. AFAIC, it was a racing accident which didn't deserve such a strong penalty. If he hadn't taken out both Maccas, he would have been OK, but I'm not sure that it's reasonable to give a ~20 second penalty over an innocent mistake. Also, the Leclerc balloon seems to have lost a bit of hot air. This weekend he seems slightly slower than his teammate. It turns out Vettel is not quite as much of a slouch as some in the press pointed out after Bahrain. And Hamilton looks much faster than Bottas in race trim. There was nothing between teammates in the first rows (barring the bulls), but differences in race pace are much more significant. Last edited by N4D13; 14th April 2019 at 07:34. Looking at the grid at the start of the race as they lined up, it seemed to me that there was an unusually large amount of rubber laid down the left hand side of the grid so it wasn’t a huge surprise Hamilton and Leclerc gained places. Ferrari screwed Leclerc. After they swapped Vettel and him, it was very clear that Vettel was not quicker than him at all and he did not pull away. They should have then pitted Leclerc first to readdress the swap and cover off Max. I understand what they did, they decided to go with the four tile WDC who bottles it every time he is in the heat of battle but Leclerc had earned his position fair and square and should have been treated better at this early stage of the season. It’s only the third race of the season, not the third last one. Agreed re Bottas and Hamilton. Bottas would have ended up well over ten seconds behind Hamilton had Mercedes not provided him the undercut. And in the last stint, Hamilton extended his advantage by a couple of seconds over a 4-5 lap period so I don’t think Bottas ever has his pace today. 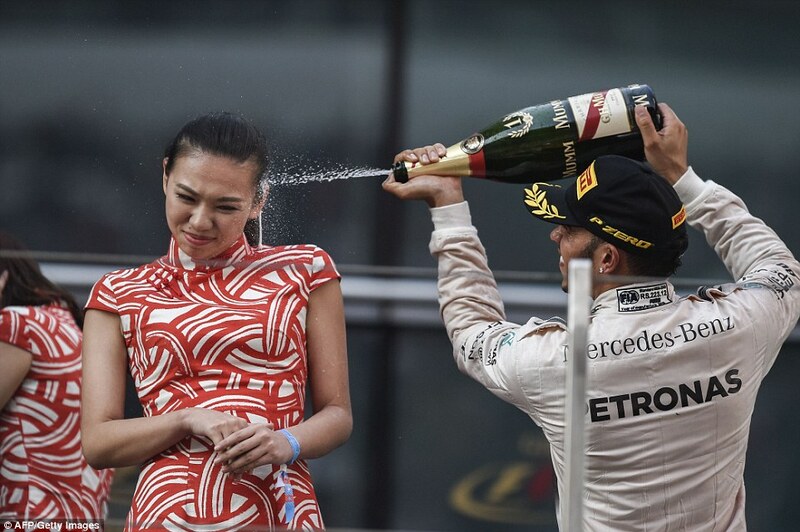 It was fitting, I guess, that the most successful driver on the grid won the 1000th GP. A good GP but not a classic by any means.